Winter’s here, yins. 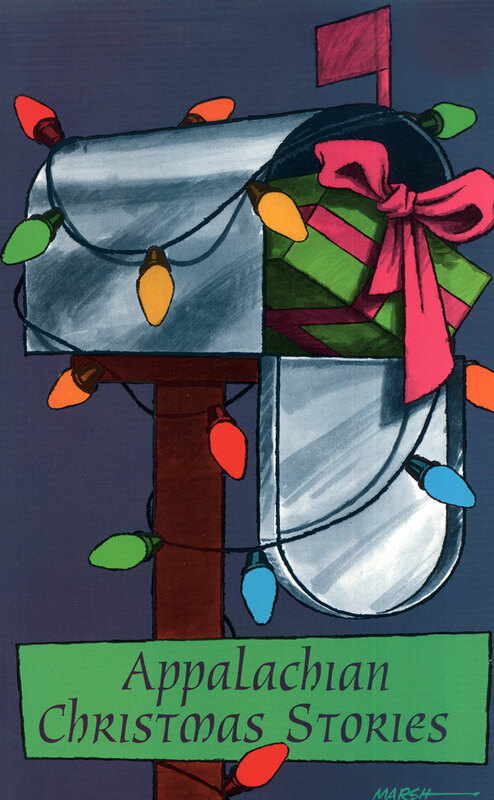 And in case you were trying to ignore the chilly weather, the gray skies or the tail-end of college football season— a sure sign winter has come to stay—the year-end holidays are your final warning. Winter’s the best time to settle in and snuggle up with a good book. 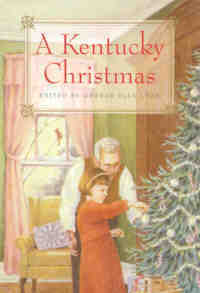 We’ve curated a list of regional-themed Christmas books and top picks of Appalachian literature and community development from 2011 to keep you engaged and entertained until the first bulbs start to bloom. This small book of just over 100 pages is full of all the things that make a memorable family holiday visit—gossip, recipes for good food, and entertaining kin. 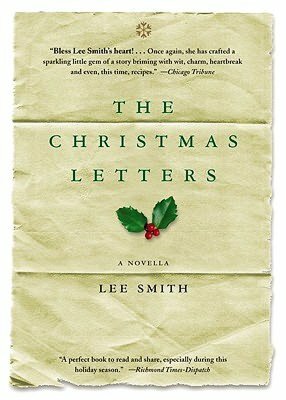 Wise, Va. native Lee Smith’s novella-in-letters is a book to buy once and then read again and again. Featuring the letters of three generations of women, Birdie, Mary and Melanie, the stories are sometimes happy, sometimes bittersweet, like happens in your own family. This collection of short fiction, essays and poems is a great primer of the writings of Kentucky’s central Appalachian literary forefathers including Jesse Stuart, Thomas D. Clark, Harry M. Caudill and Loyal Jones. Amazon also offers a Kindle edition. 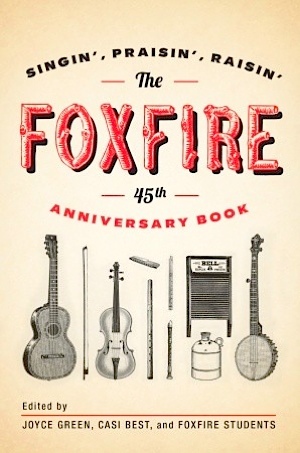 The latest in the Foxfire Series that anthologizes oral histories collected by high school students in Georgia, Singin’, Praisin’, Raisin’ is a music-focused edition that among a variety of life stories includes account of bluegrass musicians, gospel singers and Grand Ole Opry performers. Check out the in-depth review by southern App Candice Dyer on Paste.com which mingles some of her own memories and ambivalence toward stereotype with a critic’s eye. 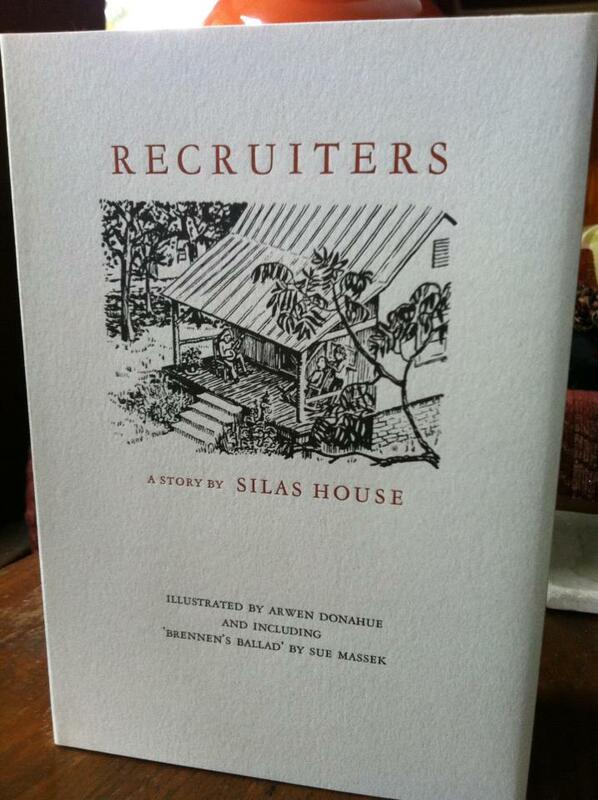 Tell us your favorite, recently published Appalachian books or top App reads that are not to be missed? Share them in the comments section. Loved Strange as this Weather has Been, but I’ve not heard of the other one. I’ll have to check it out. 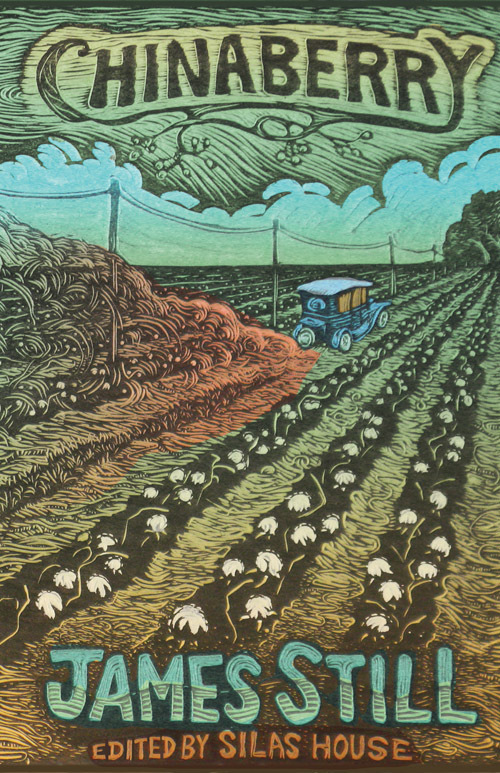 I’ve also enjoyed reading Charles Dodd White’s “Sinners of Sanction County,” a short story colletion from Bottom Dog Press as well as Jesse Graves’ first collection of poetry, “Tennessee Landscape with Blighted Pine” (Texas Review Press). Marianne, thanks for those leads on winter reads. We will def check those out.